We pride ourselves in partnering with you through all phases of a project. From solution identification, through execution, and post launch support, we are always by your side. You see, we are not a vendor, we are your partner. THAT is the Theoris advantage. We can provide management and leadership oversight for the service, and staff a team of hands on experts. Below is a list of services. If you do not see the service or skill set you are looking for, please call us and we will partner with you to build the team or service to fit your organizational needs. Theoris has a proven track record of providing project-based services for our clients in the areas of Software Development and Infrastructure. The scope of our Software Development and Infrastructure projects encompass the full lifecycle ranging from project charter through implementation. 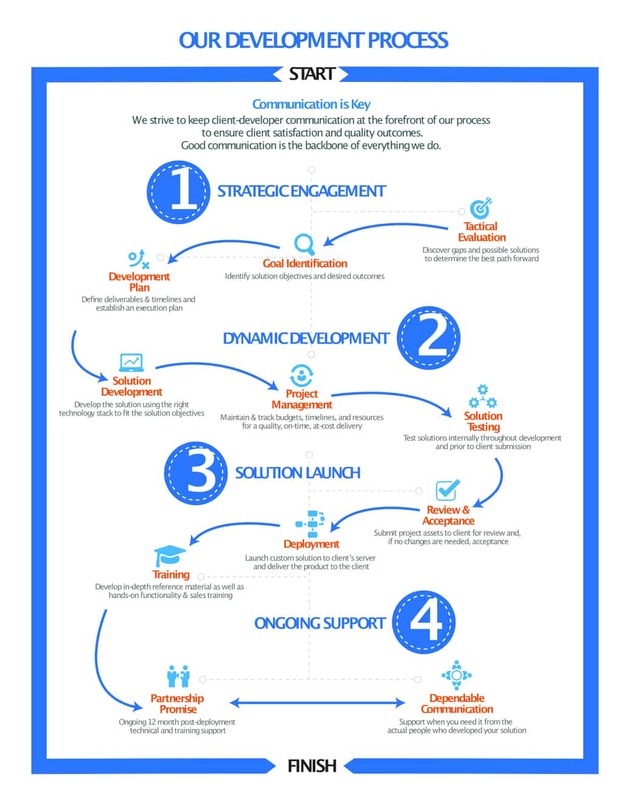 We also offer the flexibility of being focused on a specific lifecycle stage based on our clients’ needs (i.e. development, design, testing, documentation, etc.). 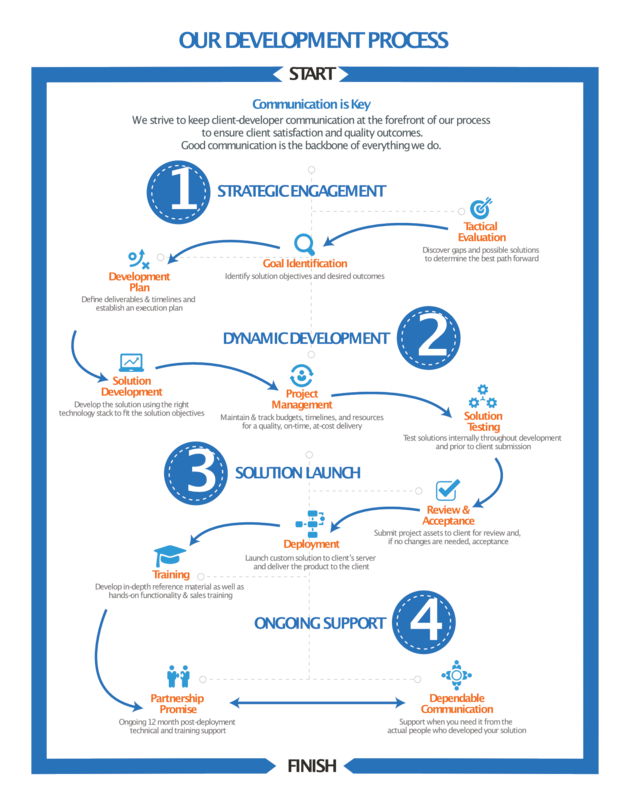 A company’s business processes and procedures are unique and specifically built to optimize efficiencies and provide market share growth. This process should not be changed to accommodate a packaged solution. 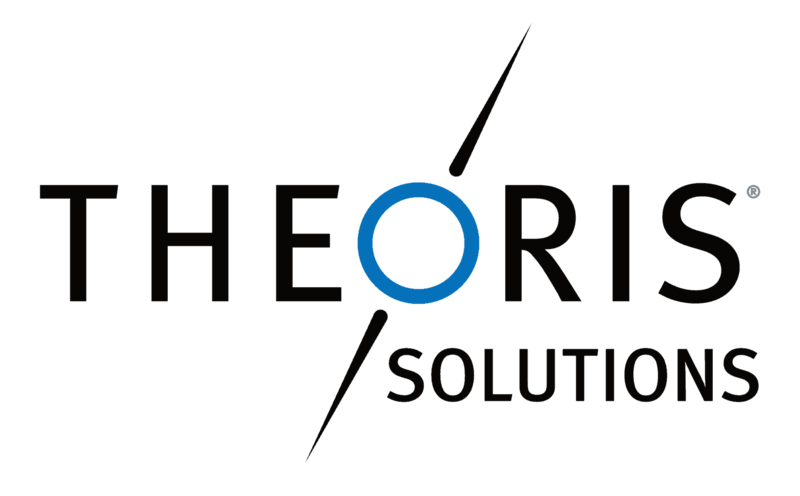 Theoris specializes in the design and development of full-cycle, cost-effective, custom solutions that are built specifically to fit within our client’s unique vision. There are two main levels of website development of which most companies specialize in only one level (front-end or back-end). The Theoris team provides full service website development for both front-end and back-end creation. Whether it is a custom database solution, e-commerce site, or brochure page, our team can develop a site perfectly suited for our client’s needs. Data Quality and Data Migration are becoming increasingly important in today’s competitive business landscape. Theoris can design, build and deploy high-performance, reliable, secure and easy-to-manage database solutions for sharing information in the most demanding businesses. Our experts bring business advantages and improved decision-making to all levels of your organization through scalable business solutions, powerful data warehousing and data movement. Whether you’re looking to build a fully custom sales solution to integrate with a custom website or you’re simply looking to add an eCommerce platform to your WordPress install, we have the tools and expertise to help you get it done. From single-product websites to multi-department online stores, we know how important a well-designed eCommerce solution is to your business’s success. We work with the best off-the-shelf eCommerce platforms and we can also design custom solutions. No matter what your eCommerce needs may be, our goal is to create the best online shopping experience for your customers to ensure excellent conversion. Our team assists clients with all of their complex system integration needs. A custom software solution isn’t complete until it integrates with the other key components in our client’s business. Full integration of current applications with any new solutions provides streamlined efficiencies and additional value. No matter how complex your current system is, we can help you find the integration solution that optimizes your processes for maximum productivity. Project management is defined as the discipline of initiating, planning, and executing the work of a team to achieve specific goals and meet specific success criteria. Theoris has more than four decades of combined project management experience within IT development and execution through a wide range of markets and client types. Whether you need an entire project managed from start to finish or you simply need some help getting a project across the finish line, our team can help you reach your goals. Take your employee training to the next level through the development of a Learning Management System (LMS). An LMS allows clients to host training modules within a detailed system that allows user activity tracking and custom reporting of activity, scores, and completion. Your LMS can be hosted internally or externally, over intranet or internet, on Windows or UNIX platforms. Theoris can develop, implement, customize, and host an open source LMS built specifically for a client’s needs, including custom data reporting, user forums, and integration with other applications (just to name a few). Our team of developers can also develop interactive, SCORM compliant modules and content custom built to fit within the system. Provide customized software development and in-person consulting services to our clients that are unmatched in the industry. Our team is all US onshore. with over 20 years experience, and can build your custom software solution faster and more accurate than offshore teams. Our client needed a custom software solution that would ensure anonymity of a patient’s clinical trial and specimen data during genetic research while allowing researchers to query across all data. Because the client laced IT resources with foreign language coding knowledge, they attempted to scan images and character content. The resulting website used image files to deliver site content as opposed to text files, resulting in extremely long download times for the site visitor. Our client needed a custom software solution that would improve the flow of clinical data through their organization. Improvements were needed throughout the system, from the point when data was captured, through the analysis and into the archival process. Developed and implemented a custom software application for a client that tracks job flow and costs; allowing the Lafayette, IN manufacturing company to stay ahead of the competition by continuing to deliver their products on time and under budget. At a loss with an aging system and unable to find an off-the-shelf package that fit their needs.